Putty Knife, Flexible High Carbon Steel Blade, 1-1/2-In. Puffy Knife, Stiff Blade, 1.5-In. Joint Knife, Flexible Steel Blade, 3-In. Scraper, Stiff High-Carbon Steel Blade, 3-In. 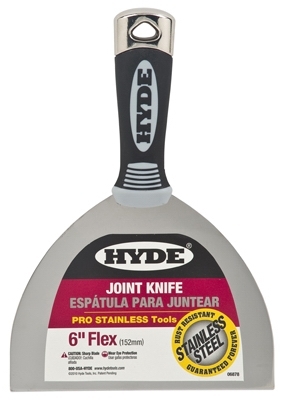 Joint Knife, Flexible Steel Blade, 6-In. 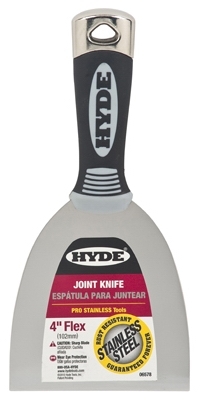 Joint Knife, Flexible Steel Blade, 4-1/2-In. 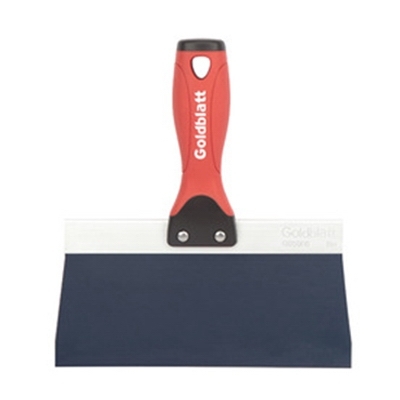 Putty Knife, Stiff Blade, 1-1/2-In. 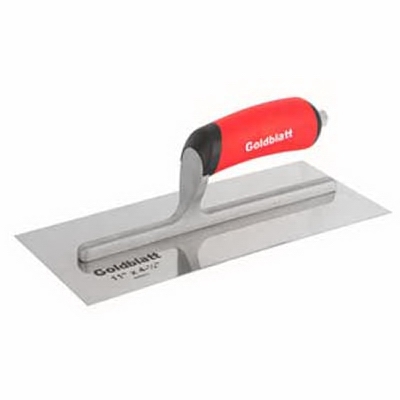 Putty Knife, Flexible Steel Blade, 1-1/2-In. 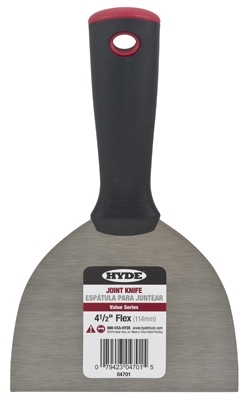 Putty Knife, Flexible Steel Blade, 2-In. 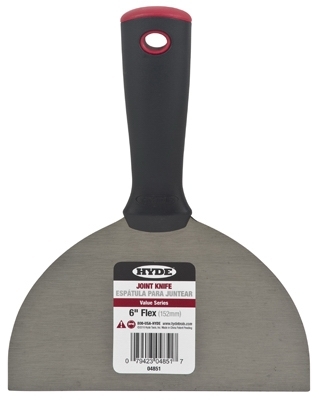 Putty Knife, Heavy-Duty, Extra Stiff Blade, 1-1/4-In. Putty Knife, Stiff Blade, 2-In. 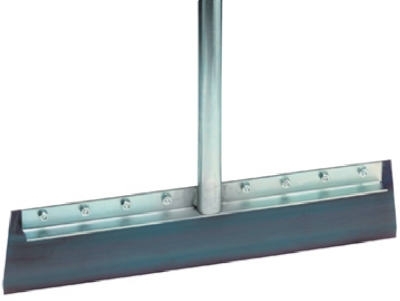 Scraper, Stiff Steel Blade, 3-In. 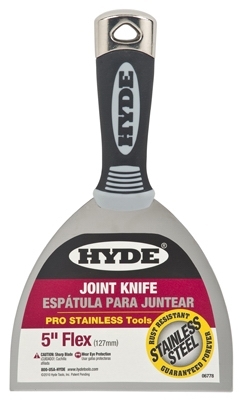 Joint Knife, Flexible Steel Blade, 4-In. 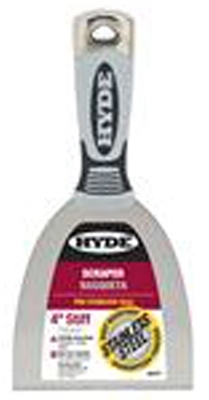 Scraper, Stiff, High-Carbon Steel Blade, 4-In. Joint Knife, Flexible Steel Blade, 5-In. 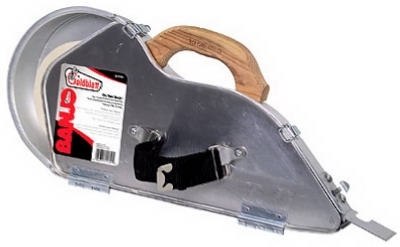 6-In-1 Painter's Tool, Stiff Steel Blade, 2-1/2-In. 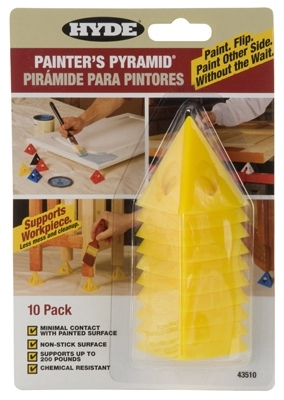 8-In-1 Painter's Tool, Stiff Steel Blade, 3-In.